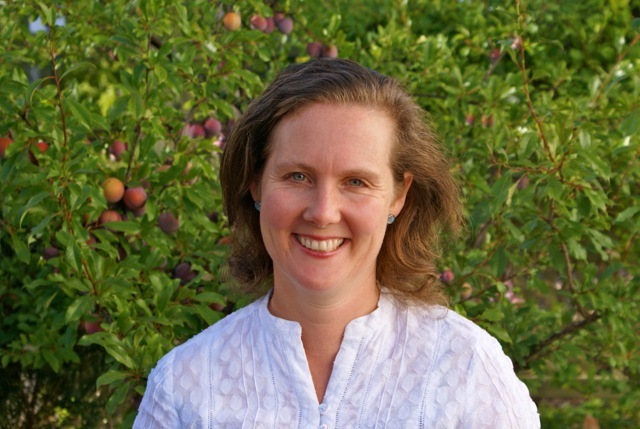 Hi, I’m Susan Lintott, Naturopath (Herbalist and Nutritionist) of 12 years, now practising at Healing Well in Castlemaine. I use natural medicine to support the body to a state of wellness and vitality. A naturopathic consultation involves questioning regarding current and past conditions, iridology and simple non-invasive tests to assess a person’s current health condition. Naturopathy may incorporate diet and lifestlye advice, nutritional supplements, herbal medicine and flower essences to assist a person into a healthy state of balance and ultimately vitality. Massage can be incorporated into return naturopathic consultations. arthritis and auto-immune conditions…. and more. © 2016 Susan Lintott | Site by Greengraphics.